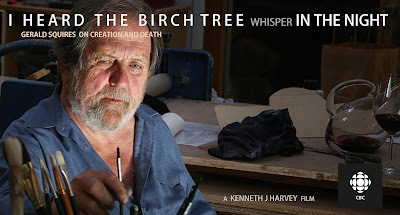 Kenneth J Harvey's films have screened at film festivals around the world. A partial list is presented below. 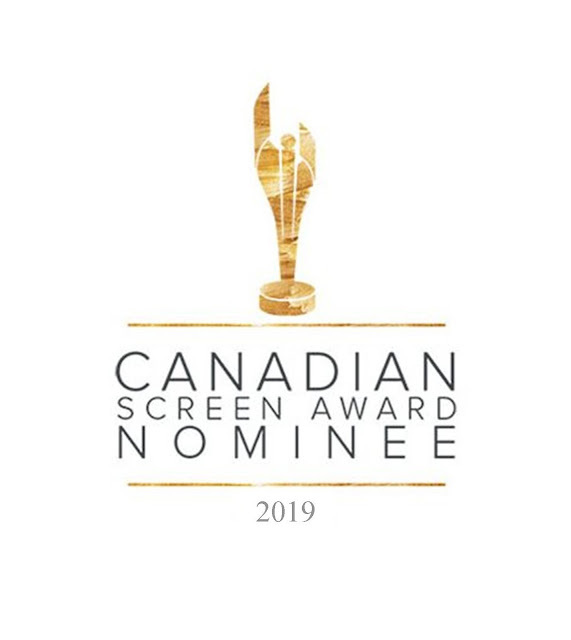 2019 Canadian Screen Awards, Nominated, Best Documentary Feature for "IMMACULATE MEMORIES: The Uncluttered Worlds of Christopher Pratt"
CBC to Air "I Heard the Birch Tree Whisper in the Night"